The highlight of the Spring Racing Carnival is the 2017 Melbourne Cup Carnival at Flemington with four days of fantastic racing: Victoria Derby Day, Melbourne Cup Day, Crown Oaks Day and Emirates Stakes Day. Melbourne Cup: Can Who Shot TheBarman Break Barrier 18 Hoodoo? The Melbourne Cup Carnival features four days of racing at Flemington Racecourse and takes place during the wider Melbourne Spring Racing Carnival. While each day of the carnival offers quality racing for both spectators and punters alike, it is the iconic Melbourne Cup, on Day 2 of the Melbourne Cup Carnival, that is the main attraction for punters all over the world. Below you will find the calendar of race days for the Melbourne Cup Carnival 2017. The 2017 AAMI Victoria Derby Day is the first race day of the Melbourne Cup Carnival and is traditionally held on the Saturday before Melbourne Cup Day. 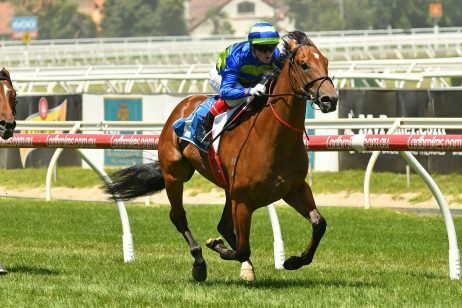 The showcase race of the day is the AAMI Victoria Derby, a Group 1 race for three-year-olds at set weights run over 2500m and worth more than $1.5 million. 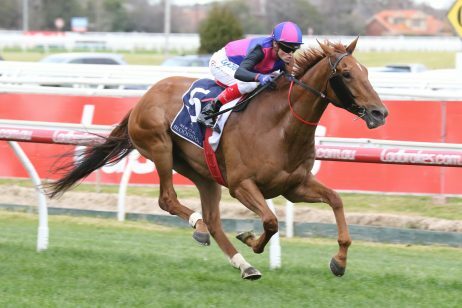 Victoria Derby Day is the only race day in Australia to feature a full programme of Group races, including three other Group 1 races: the Cantala Stakes, the Coolmore Stud Stakes and the Myer Classic. Victoria Derby Day is often referred to as “the day for racing purists” and is widely considered to be the most prestigious day of the Melbourne Cup Carnival. With four Group 1 events, there is little wonder that the day has earned this title. Beyond the horse racing, Victoria Derby Day also features the Myer Fashions on the Field competition which essentially sets the standard for race wear. Traditional dress on Victoria Derby Day is anything in black and white for women. The men wear a morning suit, preferably with a peacock vest and pin-striped pants. The official flower for Victoria Derby Day is the cornflower, many of which will be available at Flemington Racecourse on the day. 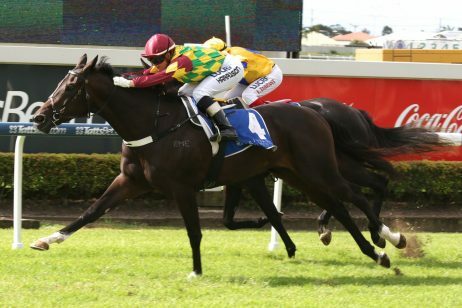 Read more on Victoria Derby Day. 2017 Emirates Melbourne Cup Day is the most anticipated race day in Australia and is the second day of the four day Melbourne Cup Carnival. 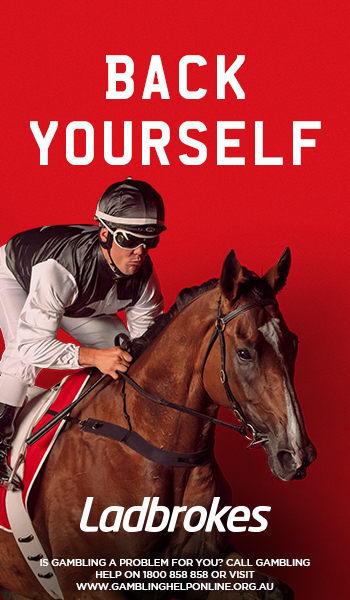 Held every year on the first Tuesday in November, Melbourne Cup Day revolves around the Emirates Melbourne Cup, a Group 1 race over 3,200 metres for three-year-olds and over worth more than $6 million. Known as “the race that stops a nation”, the Melbourne Cup is the most famous handicap event in the world. Attended by around one hundred thousand people every year, Melbourne Cup Day is an enormous event that has grown well out of the bounds of its city into one of the largest international horse racing meets on the planet. View the past Melbourne Cup Winners. Traditionally known as Ladies Day, Crown Oaks Day is held every year on the Thursday following Melbourne Cup Day. 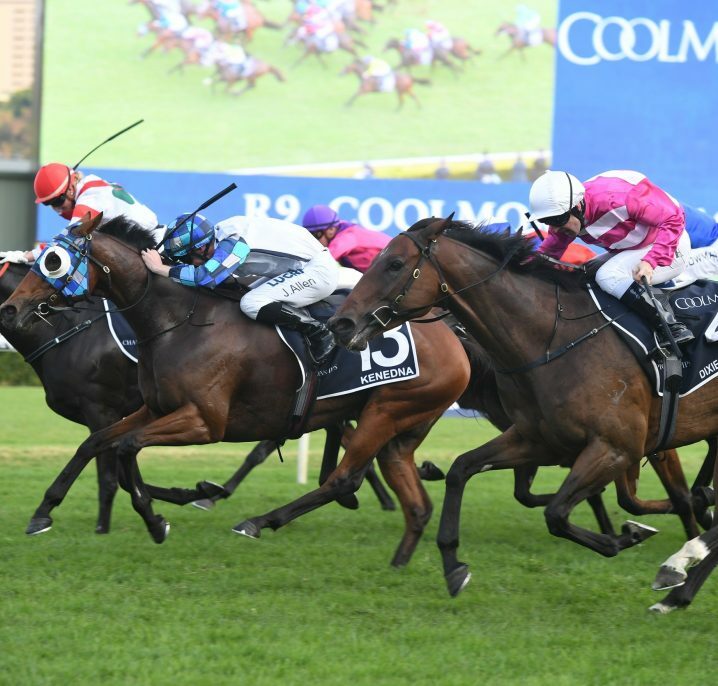 The feature race of the day is the Group 1 Crown Oaks for 3-year old fillies over 2500m. Crown Oaks Day also features four other black type events, although the focus is certainly on the fillies in the Crown Oaks. With a strong emphasis on style, fashion and socialising, Crown Oaks Day is a fantastic occasion filled with glamour and beauty. Read more on the Crown Oaks. Stakes Day is the final day of the Melbourne Cup Carnival and is held on the Saturday following the Melbourne Cup. 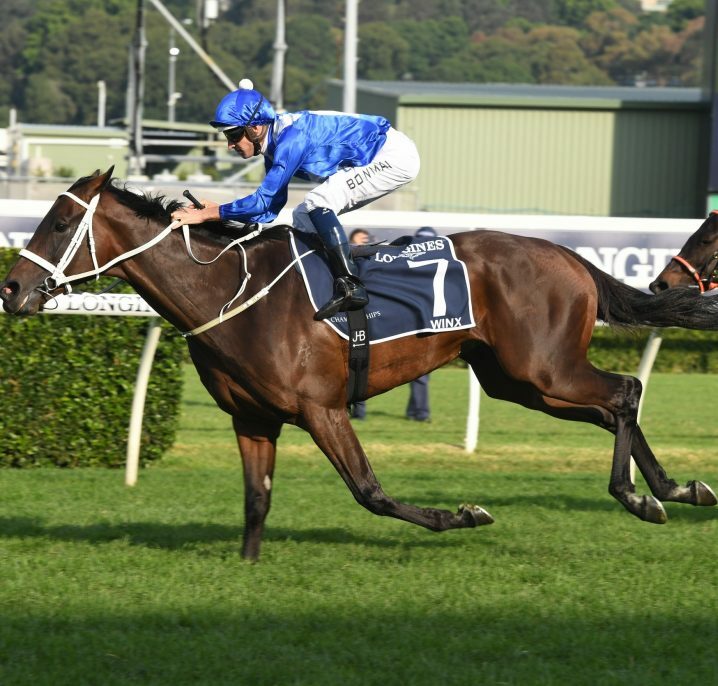 The feature race of the day is the Emirates Stakes, a Group 1 quality handicap over 2000m worth $2 million – previously known as the Mackinnon Stakes and held a week earlier on Derby Day. Emirates Stakes Day is known as “Family Day” because it has a more relaxed atmosphere and offers activities and entertainment for the whole family. 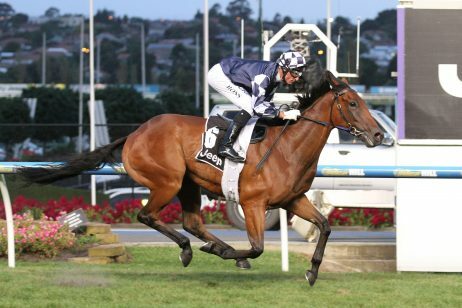 The other Group 1 race on the card is the $1 million Group 1 Darley Classic (1200m). Emirates Stakes Day fashion is somewhat understated, with the emphasis on creating a fun, social atmosphere. The red rose is the flower for Emirates Stakes Day. 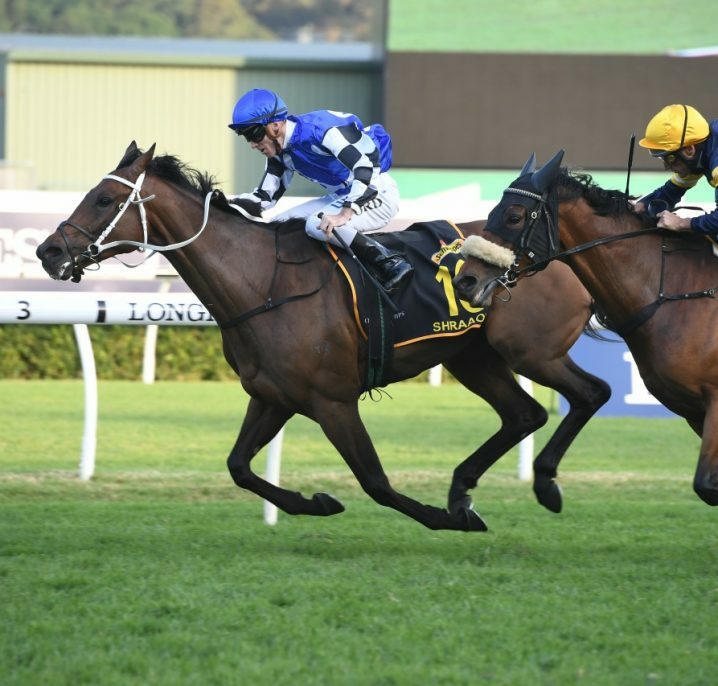 View the latest on Emirates Stakes Day.